Sylas is such a huge lover boy! 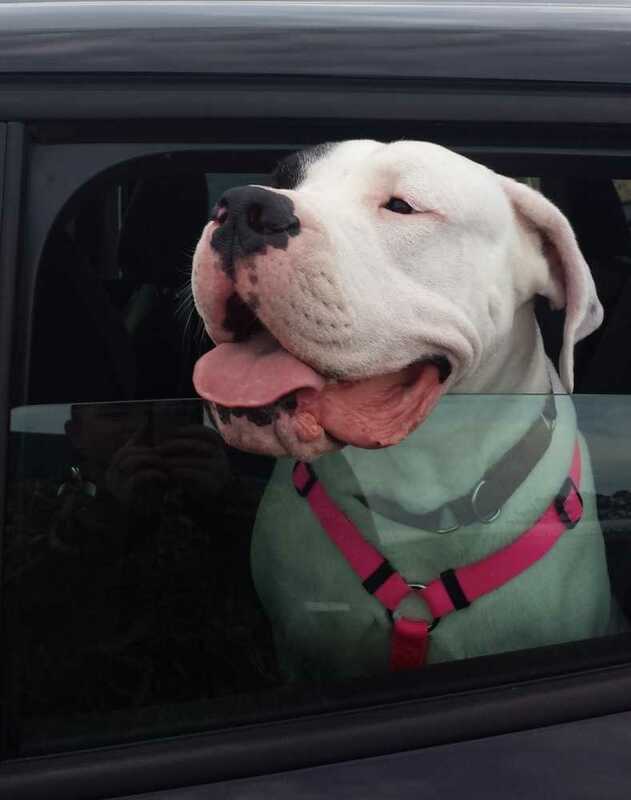 He is bigger than the average male dogo so ideally he needs a home who truly understands the breed. Sylas loves his humans so much that he would prefer just to lay by your feet and snuggle all day. Sylas is good with other dogs but not been tested with cats. Due to his big size, he should go to a home with no small children. Sylas is located near Baltimore MD.